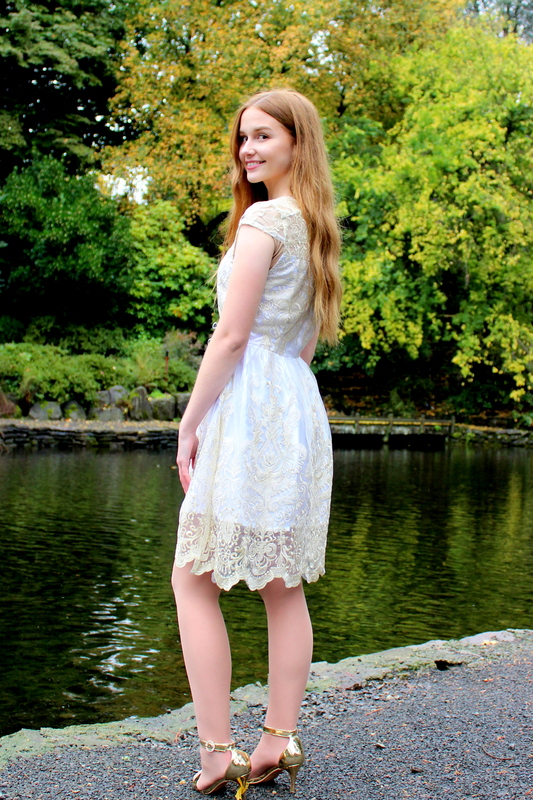 If you’re looking for a romantic modest formal that doesn’t break the bank, look no further than our “Olivia” dress. 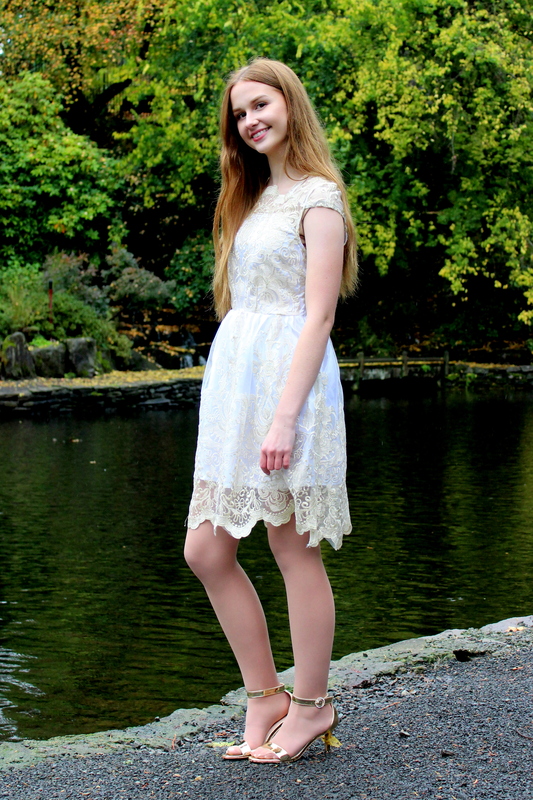 Covered with gorgeous gold rembroidered lace, Olivia is as feminine as it is easy to wear. Olivia features an unlined upper bodice, but is made 100% modest with Halftee’s amazing and comfortable “Basic Everyday” tee. 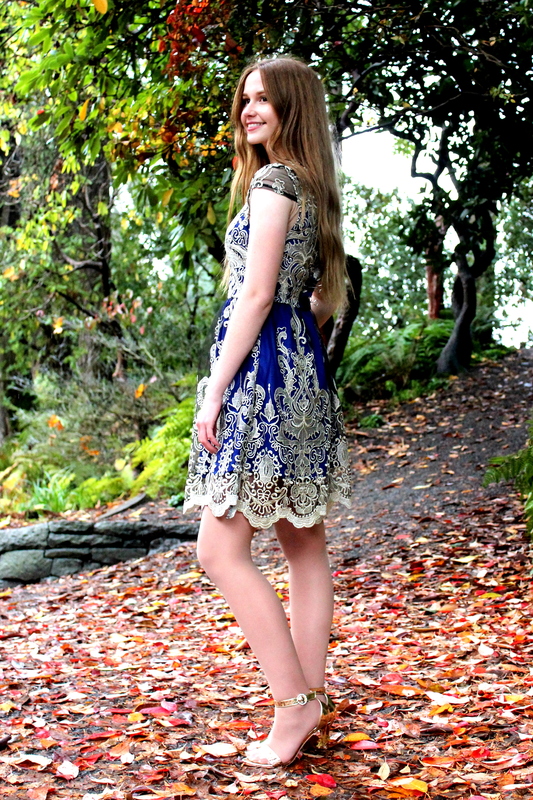 Shown in Black with Gold Lace, White with Gold and Blue with Gold, Olivia is also available in Black with Platinum Lace. Please allow 3-5 weeks for delivery.